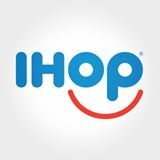 Living a Fit and Full Life: IHOP® Restaurants Introduce Seasonally-Inspired Apple Ring and Pumpkin Spice Pancakes! 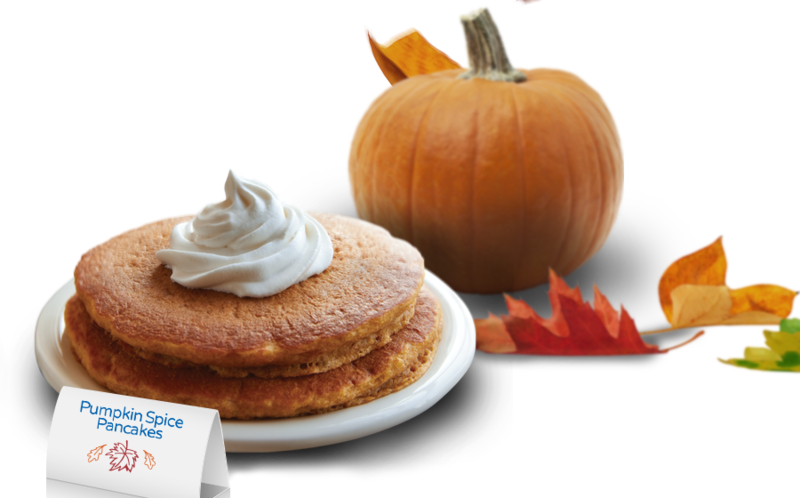 IHOP® Restaurants Introduce Seasonally-Inspired Apple Ring and Pumpkin Spice Pancakes! A perennial IHOP fan favorite, Pumpkin Spice Pancakes bring back memories of hot pumpkin pie baking in the oven. This offer features three pancakes made with real pumpkin, cinnamon, ginger and nutmeg and crowned with creamy whipped topping. Reminiscent of grandma's best apple desserts, the new Apple Ring Pancakes feature three Silver Dollar Buttermilk pancakes with a Gala apple ring griddled inside, then topped with cinnamon sugar, creamy cinnamon apple butter and garnished with a grilled apple slice. Complete this savory and sweet breakfast experience with a combo! Take your Seasonally-Inspired Apple Ring And Pumpkin Spice Pancakes to the next level by adding on one of our egg combo options. They’re a great addition to your breakfast, lunch, or dinner - and a great value! 1 adult entrée, 1 free kids’ meal, 1 great family moment. 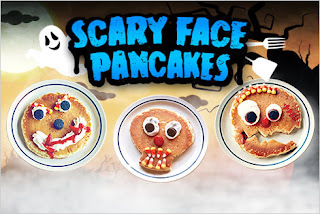 Scary Face Pancakes are back! Now through October 31st, make fun Halloween moments you’ll never forget. 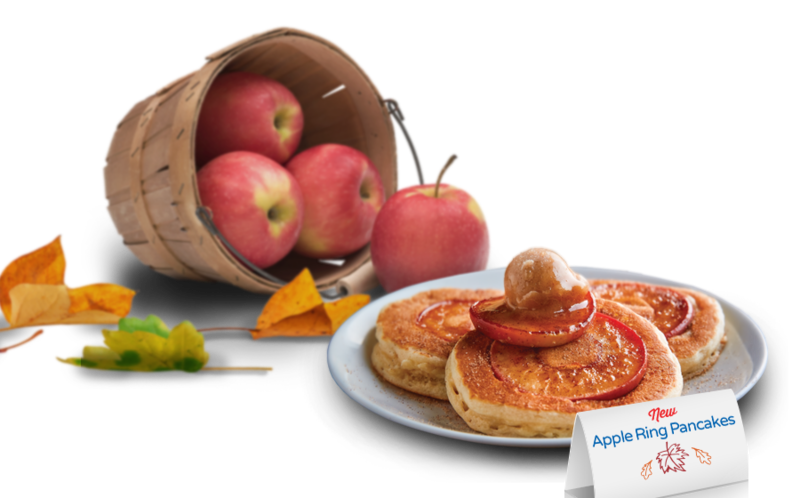 IHOP®'s new seasonally-inspired Apple Ring and Pumpkin Spice Pancakes are delicious! I LOVE pancakes, they're probably my all time favorite breakfast food. Another think I love is pumpkin so naturally my favorite season is Fall because that's when pumpkin everything comes out. I had the pleasure of trying IHOP®'s new seasonally-inspired Apple Ring and Pumpkin Spice Pancakes with my family and although I really love pumpkin I have to say the Apple Ring pancakes were also incredibly delicious! While there, the kids also got Scary Face Pancakes which they loved. 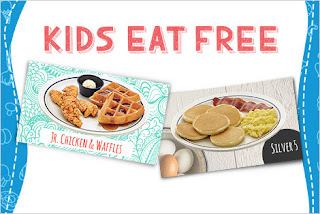 If you're like me and my family and can enjoy breakfast anytime of day right now kids eat free with 1 adult entrée every night from 4pm–10pm, which is an awesome deal! Enter for you chance to WIN BREAKFAST FOR A YEAR in the My IHOP Moment PHOTO CONTEST!